Some time ago I mentioned Steven Weinberg's book The discovery of science which I liked a lot. 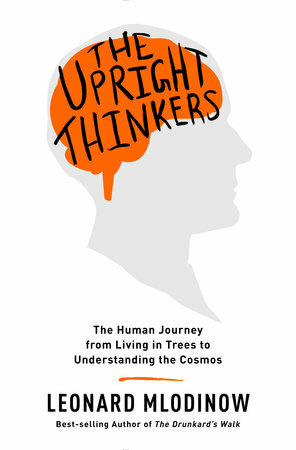 Now there is a great new book about roughly the same topic written by physicist Leonard Mlodinow called The upright Thinkers. While Weinberg's book emphasizes Ancient Greek and astronomy/physics Mlodinow's book is a bit broader in its focus. The upright thinkers' description of human's search for knowledge starts earlier, with evolutionary predecessors of homo sapiens. The book is also broader than Weinberg's book in the sense that it pays more attention to other sciences like chemistry and biology. An admirable and fascinating book.